15 Minutes by Jill Cooper- July Blog Tour! 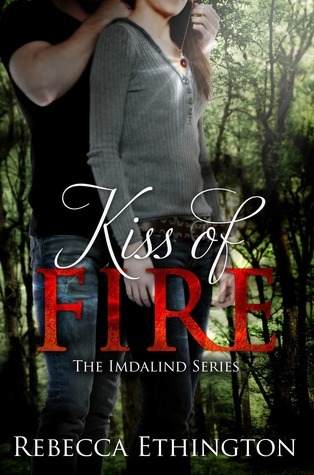 This tour is for book one of the Imdalind series. 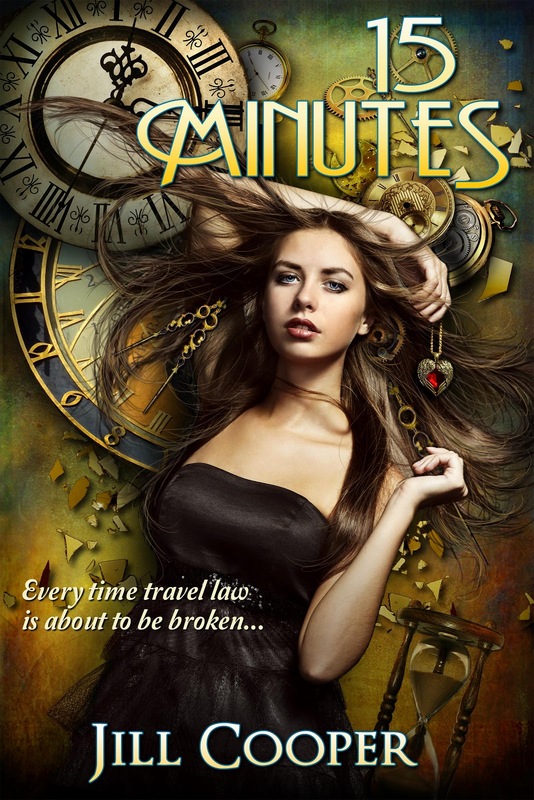 Book 2 is already released and Book 3 releases in July this tour is encourage people to pick up the books and also to spread the word about the release of the Book 3! 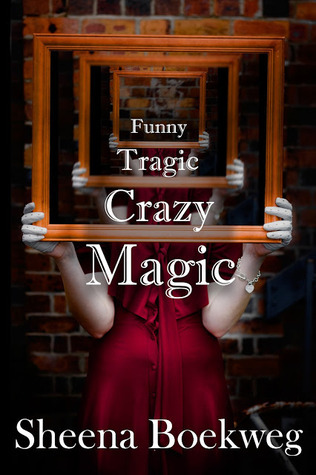 Funny Tragic Crazy Magic by Sheena Boekweg- June Blog Tour! Don't let anyone know you're a freak. 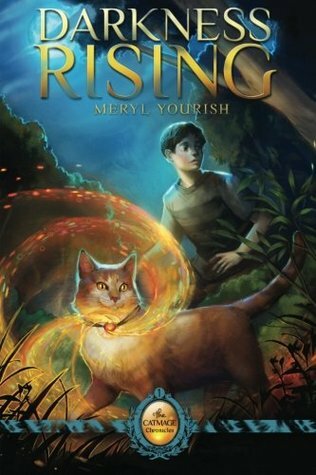 Darkness Rising- Book One of the Catmage Chronicles by Meryl Yourish- June Tour! Thirteen-year-old Andy Cohen gets the surprise of his life when a talking cat shows up in his front yard. Goldeneyes, a Catmage—a cat with human intelligence and magical powers— needs Andy’s help. He is the Son of Aaron, whom a prophecy foretells will help them defeat the Darkness. Darkness Rising: Book One of The Catmage Chronicles introduces a secret society of cats with human intelligence and magical abilities who have existed since the night of the Tenth Plague in Egypt. 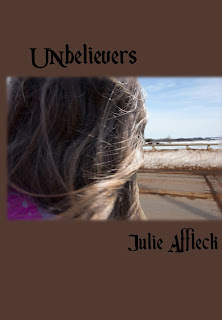 They must find a way to work with eighth graders, who also have to deal with the real-world problems of bullies, blended families, single parent households—and a principal who is far more than he seems. This YA fantasy series follows the adventures of Andy, his friends, and the Catmages during the course of their five-year battle with the forces of darkness. 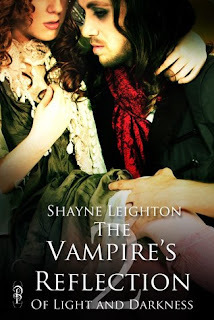 This tour is to celebrate the release of the second book in the series, The Vampire's Reflection. However we are looking for bloggers to review the first book if they haven't read the series yet and also looking for bloggers that have read the first book and would like to read the second book in the series! 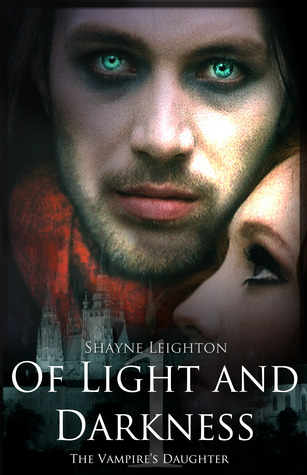 Months after their brutal victory over Aiden and his hierarchy of Wizards, Charlotte and Valek have returned from Prague to their home in the Bohemian Occult City. However, this time, they are joined by their new band of misfit, magical friends. In the light of day, all seems to be at peace now that the Regime has been toppled, and the coven of rogue monsters has finally found their freedom. But Charlotte soon discovers that much like her adopted Vampire family, she has developed a strange addiction of her own. Her new disease is destroying her from the inside out, and Valek finds himself at a loss as he defies all odds to save her life. Danger continues to lurk around every corner and they realize that their happily-ever-after has not ended so happily after all, in this highly anticipated sequel of the Of Light and Darkness series. Author is open to some interviews and guest posts. These are limited! Unexplained deaths have occurred in the tiny village of Mount Stewart, Prince Edward Island, for more than half a century. Every five years, to be exact, the Hillsborough river claims a victim. This year, thirteen year old Leigh Kennedy and her friends are destined to die. 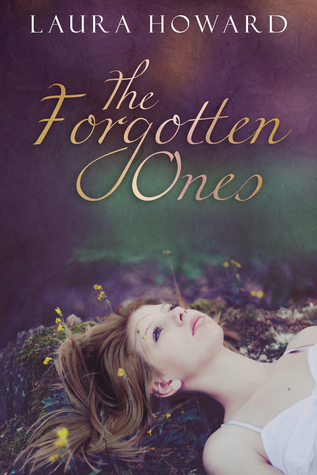 Can Leigh find out why this has been happening in time to escape their fate?